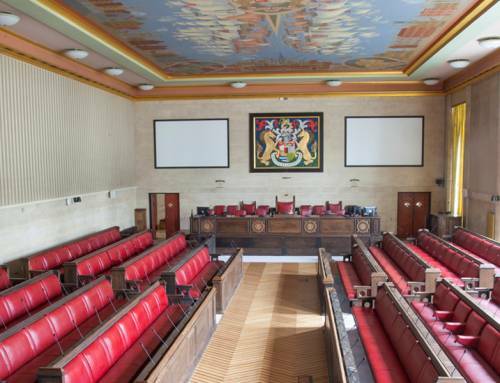 Two reports are set to be considered by Cabinet on 6 September that outline plans for the further development of the Bristol Temple Quarter Enterprise Zone (BTQEZ). 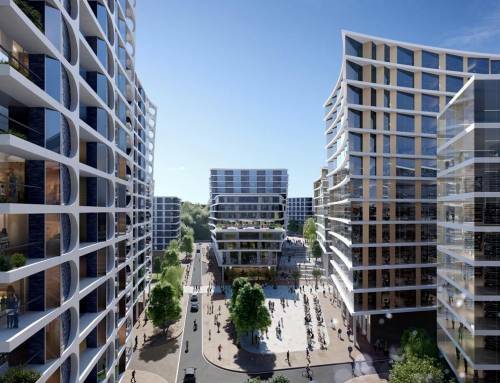 One report sets out proposals to expand the Bristol Temple Quarter Enterprise Zone area and extend the lifespan of the project. 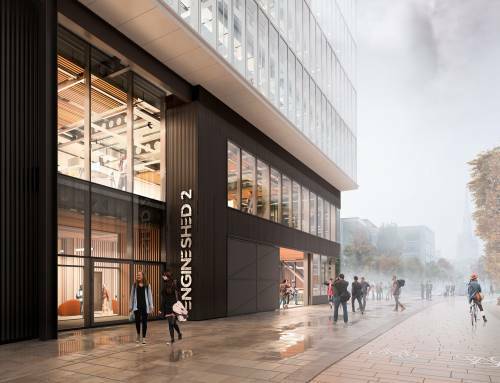 A second report seeks approval for the council to enter into an agreement with Skanska UK to redevelop the derelict George and Railway site close to the station as a business incubator following the success of the enterprise and innovation hub at Engine Shed. 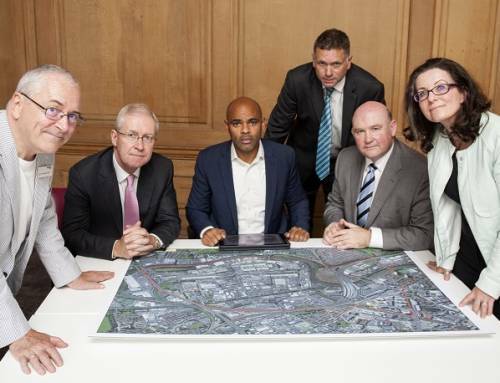 The Enterprise Zone, one of the most successful in the UK, currently covers approximately 70 hectares of land around Temple Meads station. Business rates paid by companies within its boundary are retained by the Local Enterprise Partnership and can be spent on infrastructure projects to support further growth. 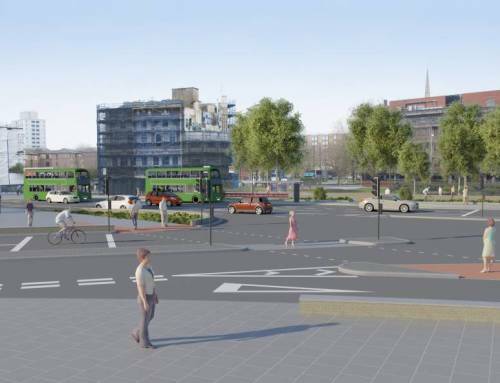 The extension of the project beyond 2032 and its expansion to include parts of Redcliffe and other sites close to the Enterprise Zone would allow additional funds to be used to further develop the zone and could contribute to the redevelopment of Temple Meads station. 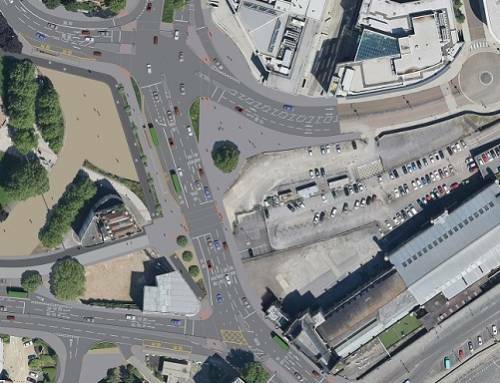 The redevelopment of Temple Meads, one of the last remaining unimproved mainline stations in the UK, is considered to be crucial for creating an improved transport hub and ensuring that the full potential of the Enterprise Zone is achieved. The redevelopment would include a public “street” linking the station with land to the East of the station including the council-owned former sorting office on Cattle Market Road. 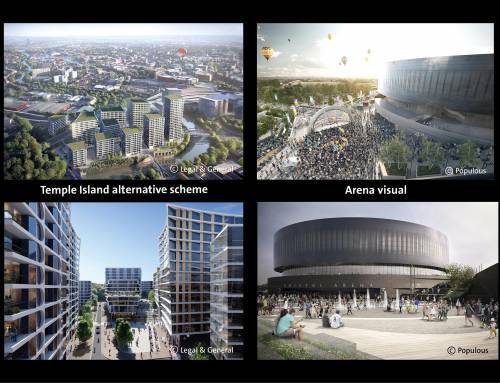 This would open up the Temple Meads East area creating new opportunities for development, connecting this area with the rest of the city. If approved by Cabinet and following further work to determine exact boundaries, proposals will then be submitted by the West of England Local Enterprise Partnership for consideration by government. Subject to approval the extension would come into effect in April 2017. The George and Railway site sits within the current Enterprise Zone area and has been derelict for over 25 years. The proposal is to sell the site, recently acquired by the council, to Skanska UK, who will develop it to house the second phase of the successful Engine Shed project. Bristol City Council would take a long term lease on the property from Skanska so that this flexible facility is retained for the city. 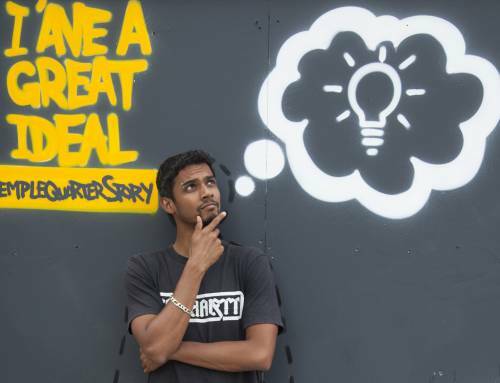 The council would then sub-let the space to an operator to provide much needed incubator space for businesses on the basis that there is no net revenue cost to the council. 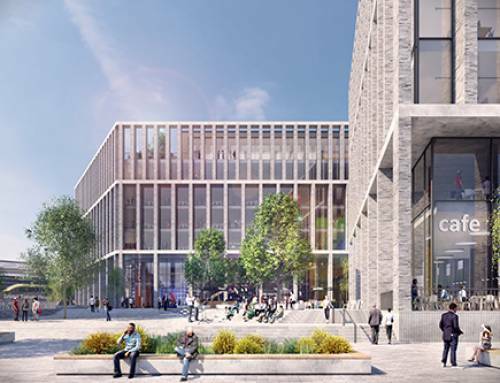 “The Temple Quarter is currently acknowledged as one of the top performing Enterprise Zones nationally, and has attracted nearly 3,000 jobs since 2012.